You are invited! 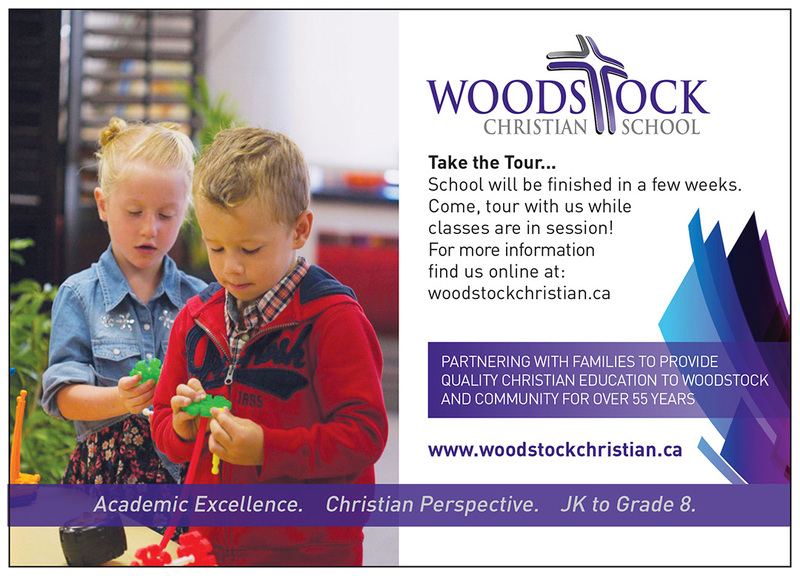 Come walk through the hallways of Woodstock Christian School any Wednesday morning this school year! 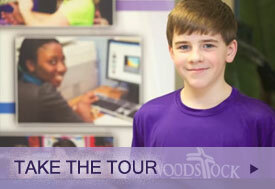 See classes in session, interact with students and teachers and meet the principal. 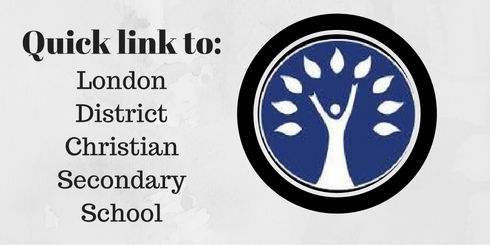 If Wednesday morning is not convenient, contact Joleen Mulder to arrange an alternate time! 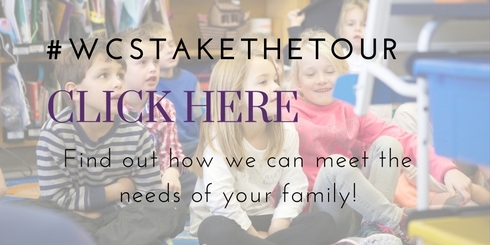 We look forward to meeting you and answering any questions you may have on how we can meet the needs of your child.